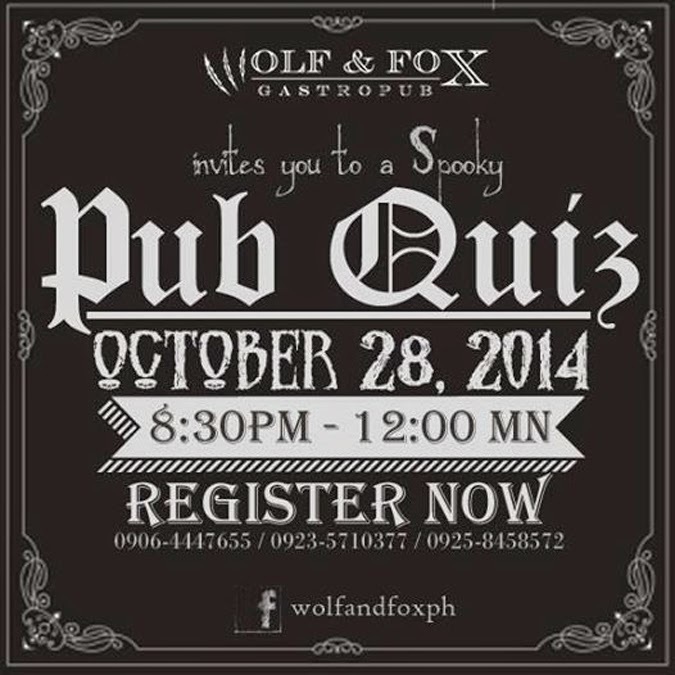 Unleash your inner geekiness and get in touch with your creepy side by joining Wolf & Fox’s Halloween Pub Quiz. Form a team of 8 members maximum and let the competitiveness flow—for what? 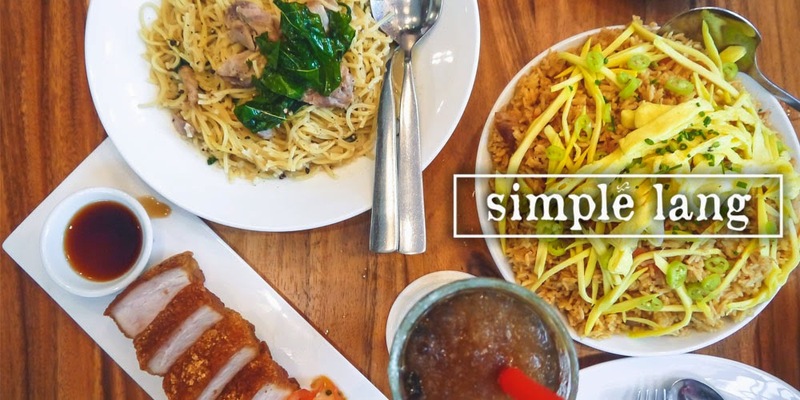 For PhP8,000 worth of GCs, no less! Teams are also encouraged to wear full costumes—the best one wins a special prize. 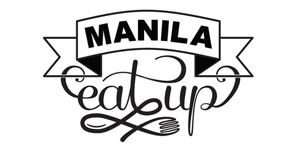 Also check out their beer cocktail promo on October 30! 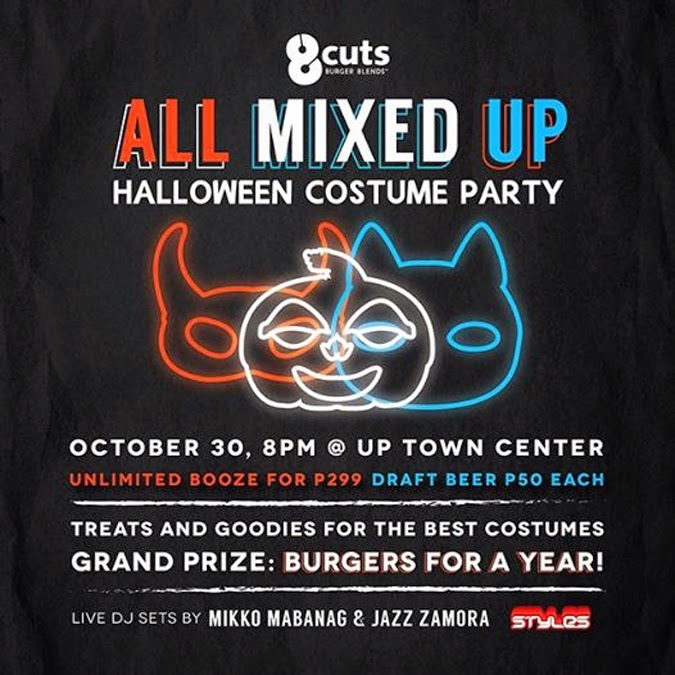 Partake of unlimited booze for only PhP299 and draft beers at PhP50 each at 8 Cuts Burger Blends UP Town Center this October 30. 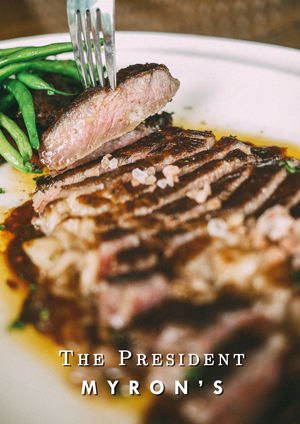 Enjoy awesome music with DJs Mikko Mabanag and Jazz Zamora and party the night away with 8 Cuts’ carnivore-friendly offerings. Come in full costume and get a chance to win treats from 8 Cuts—the grand prize being Burgers for a Year! More of 8 Cuts Burger Blends: 8 Cuts Burger Blends: A Cut Above the Rest of Just Blending In? If Mexican food and ambience are not festive enough for you, I don’t know what could possible be. 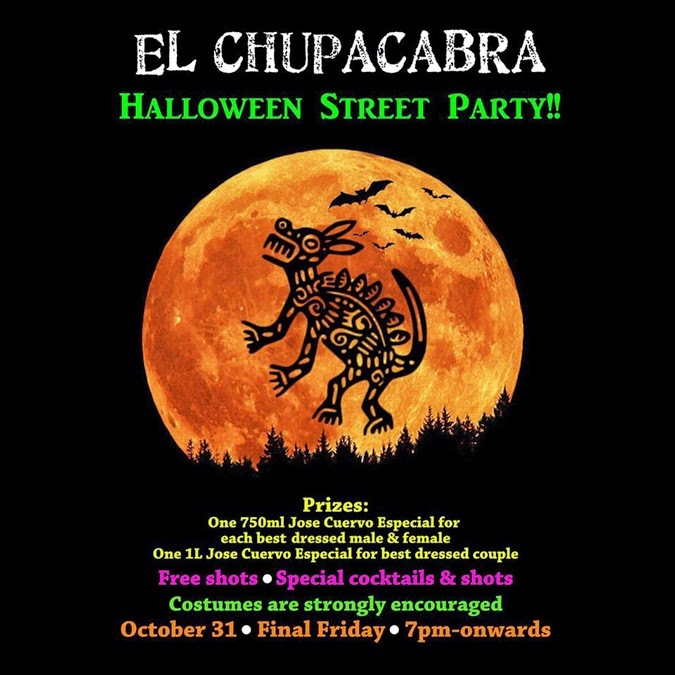 Stuff yourself crazy with El Chupacabra’s famous street tacos and get drunk with local beer sold cheap in Makati (i.e. miracle). 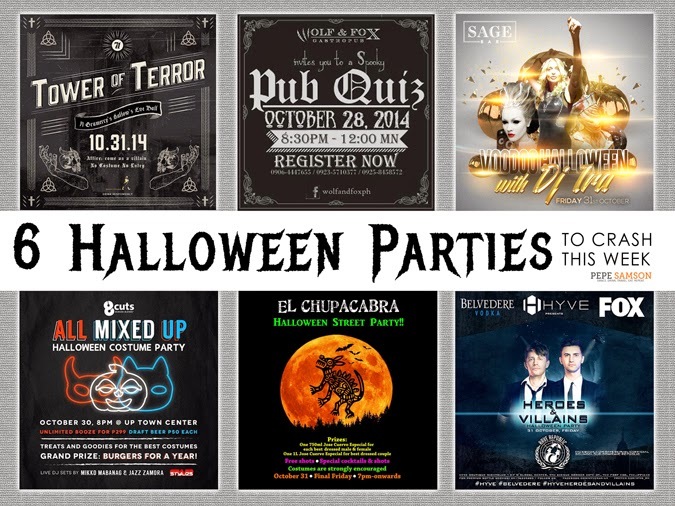 Indulge in free cocktails and shots—make sure you’re in your best costumes so you can win tequila prizes! 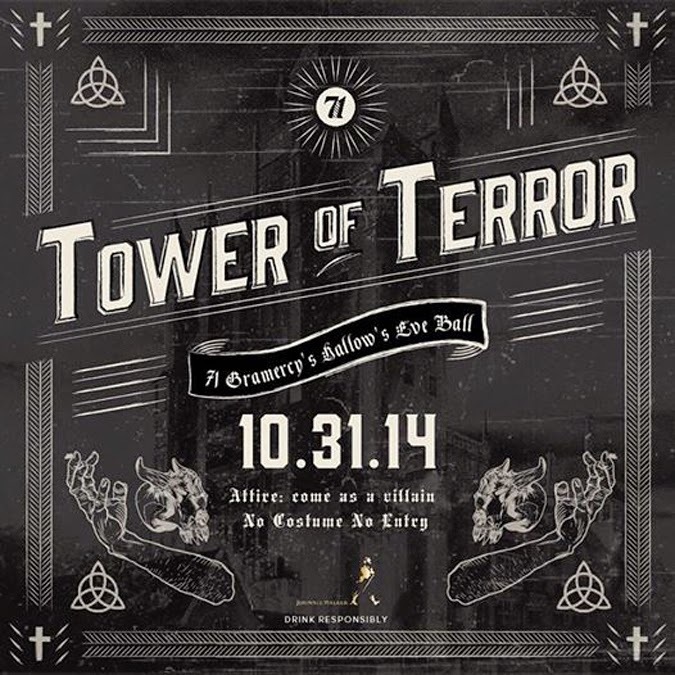 Celebrate Hallow’s Eve in one of the hippest clubs in town. 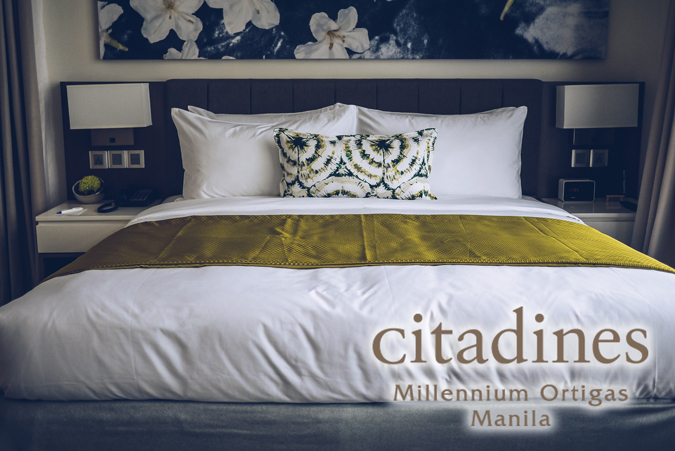 Enjoy live music from DJ Stas and DJ Mathias Schell of Rave Republic. 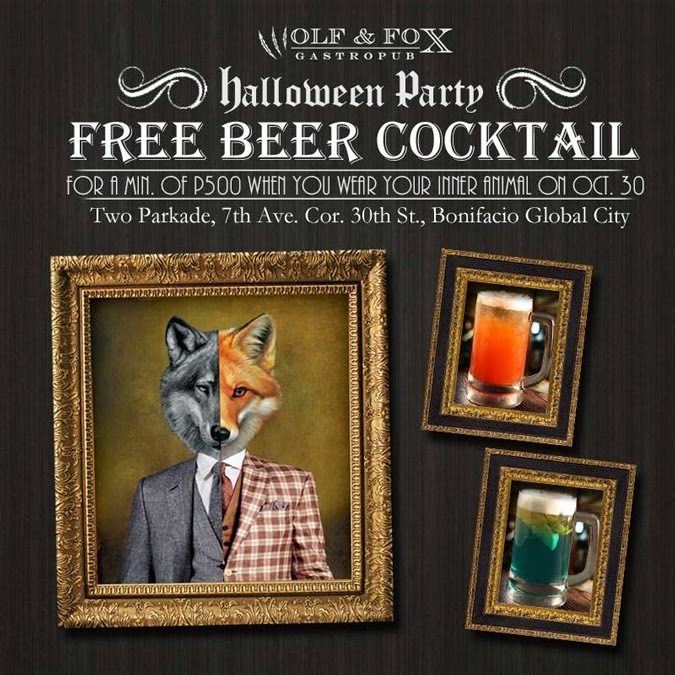 Come in full costume and who knows, you just might get noticed for having the best one and get free booze? 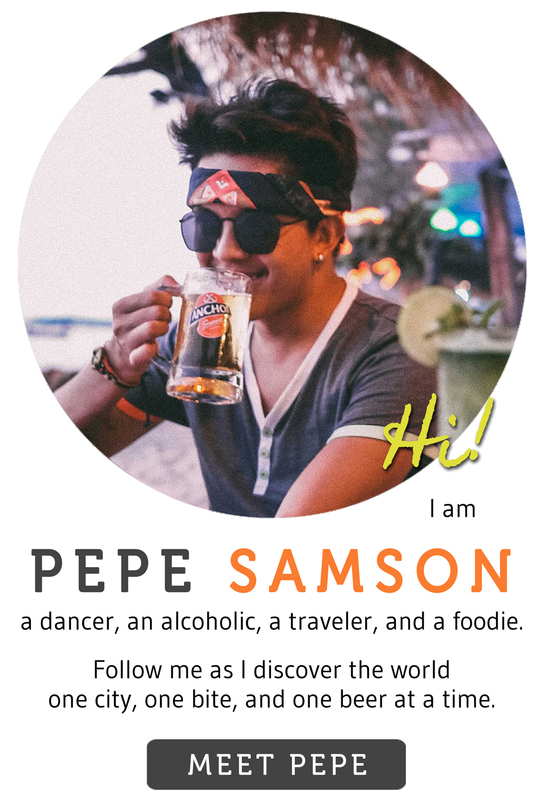 Check out HyvE’s Facebook page for reservations and guestlist details! 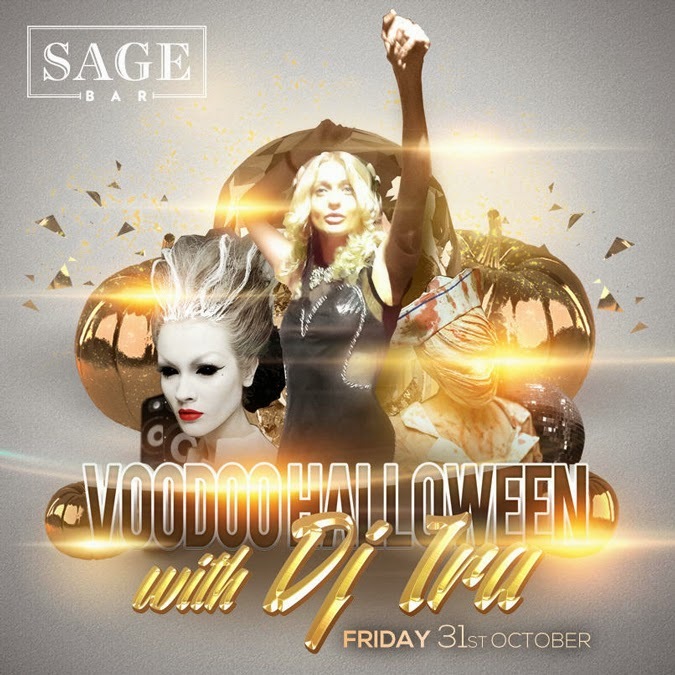 Party in style with haunted walking dolls at Sage Bar in Makati Shangri-La this Halloween. 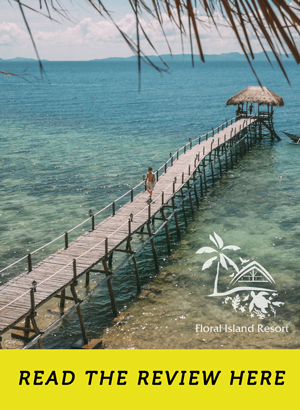 Welcome the weekend with chill-out music from DJ Ira, while sipping on Sage’s signature drinks like the Sage Martini and Spring Fling. 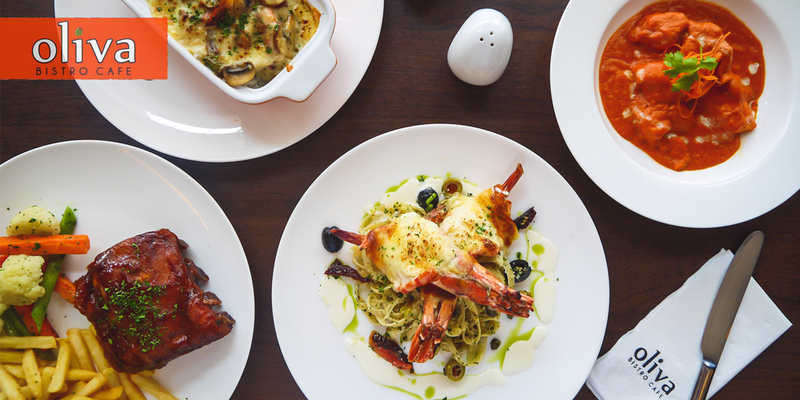 Indulge in the bar’s exquisite tapas, and don’t forget to don a costume to win a special prize! 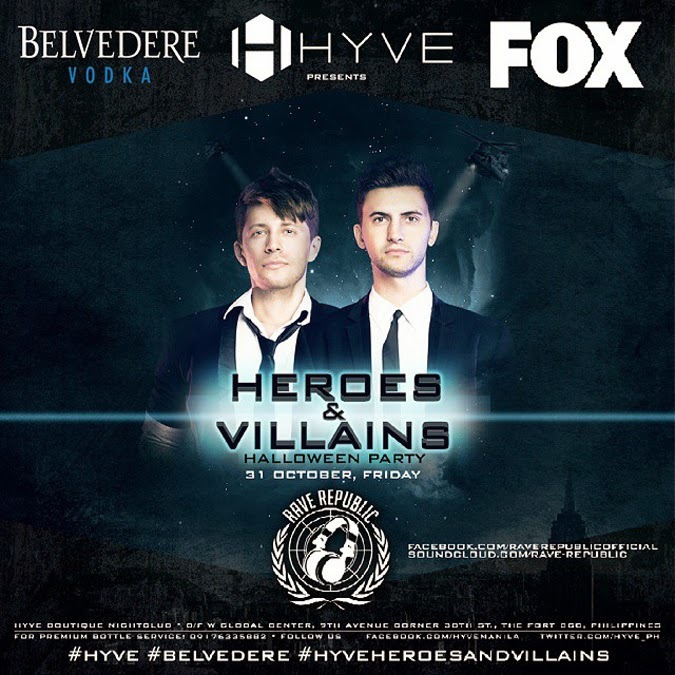 Time to let loose that evil inside you and celebrate Hallow’s Eve at 71 Gramercy by dressing up as a villain. Don’t even think of going without a costume—or you will be refused entry. 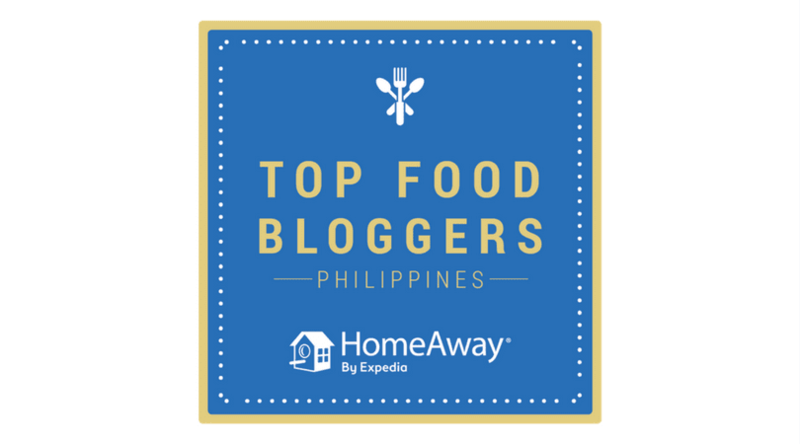 Party in one of the classiest bars in the Philippines and step 71 stories closer to the Halloween sky. 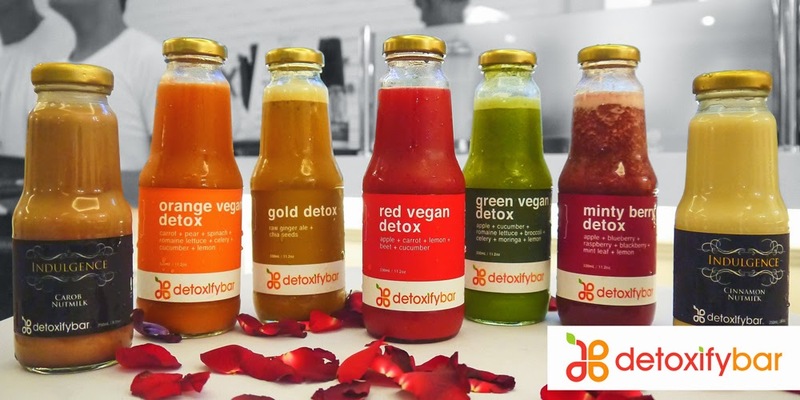 Check out their Facebook page for more info.